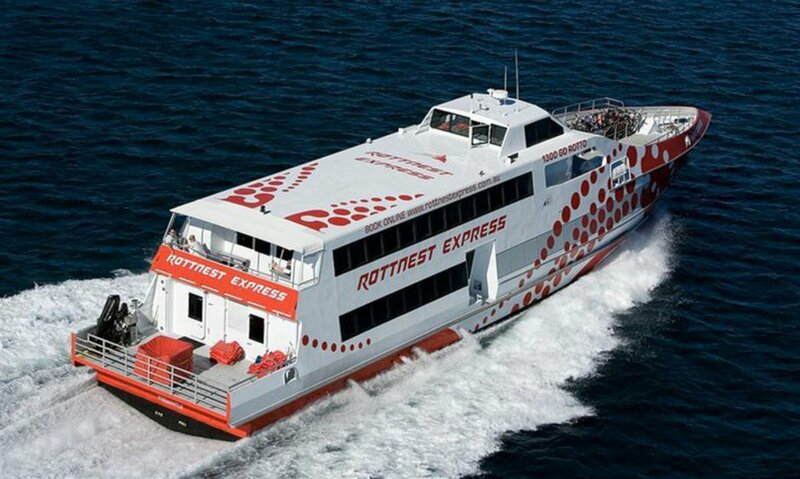 Rottnest Express currently departs from three conveniently located ferry terminals. Each has different benefits to offer – covering a range of departure points to suit your needs. 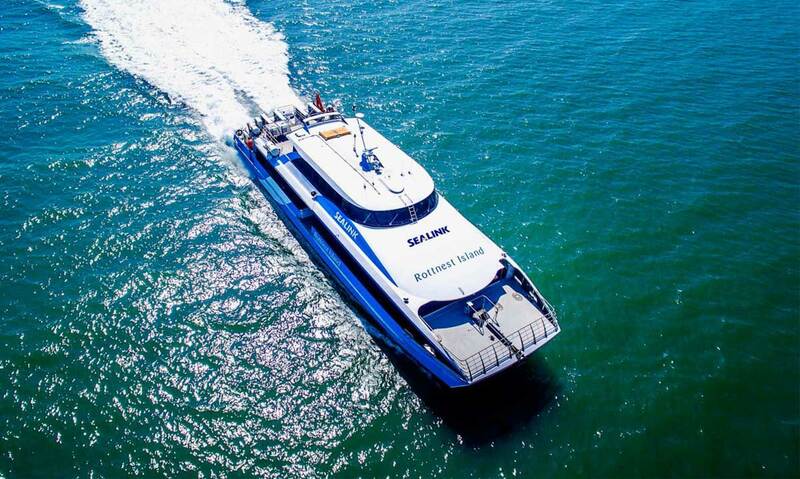 Recently launched in 2017, Sealink Ferries are now open for bookings. Sealink departs from Bshed in Fremantle. Click the button below to view their timetable. 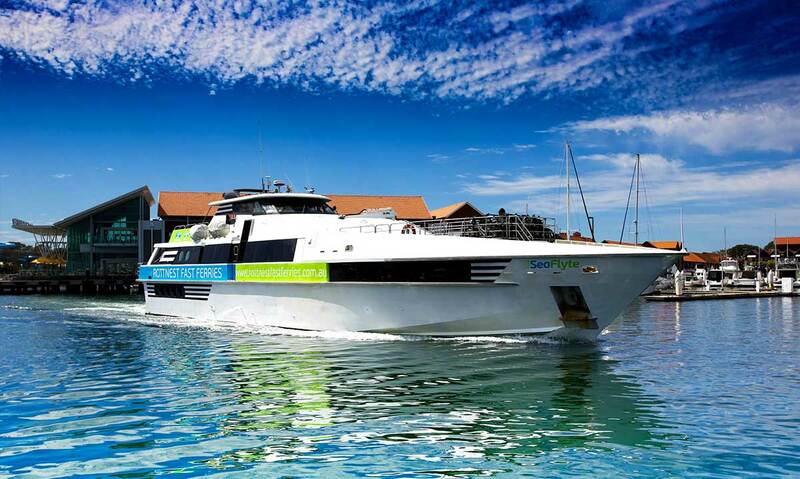 Rottnest Fast Ferries runs a ferry transfer service between Rottnest Island & Hillary’s Boat harbour, in Perth. Click the button below to view their timetable. The most exotic way to experience Perth’s very own island paradise! 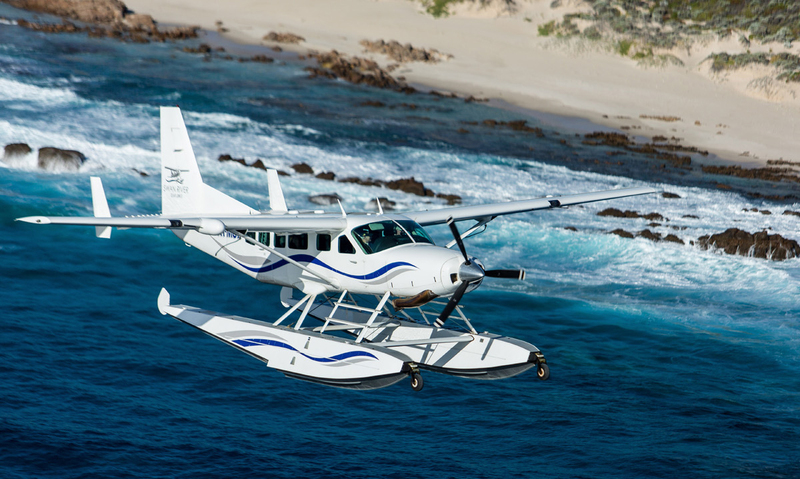 Travel in style in a luxurious state of the art Cessna turbo-prop seaplane, witnessing pristine waters from the sky. 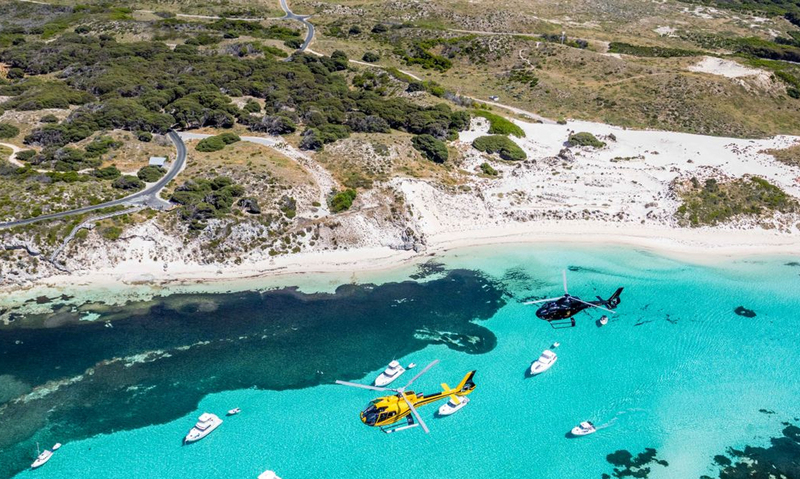 Departing from either the Crown Towers or our departure lounge at Jandakot Airport, Corsaire will take you on a full tour of the greater Perth area’s before landing at Rottnest Island. 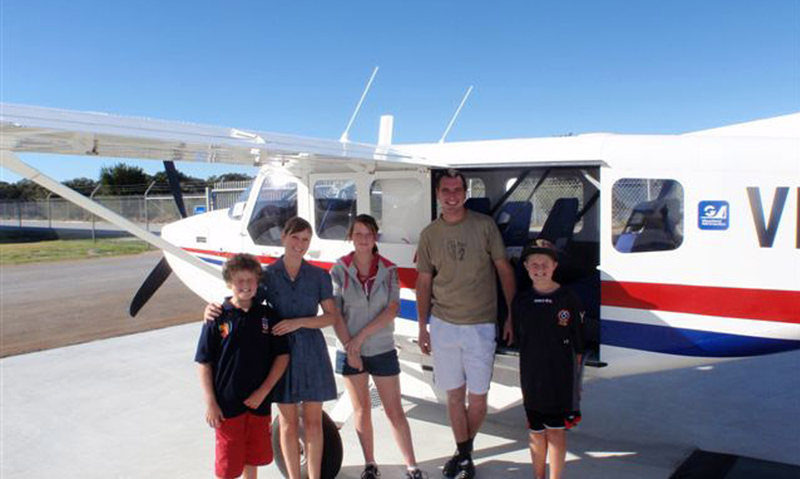 Rottnest Air Taxi operates regular scheduled flights every hour during daylight hours. Flight times are around 12 minutes each way, with the option to add discounted scenic detours as well. 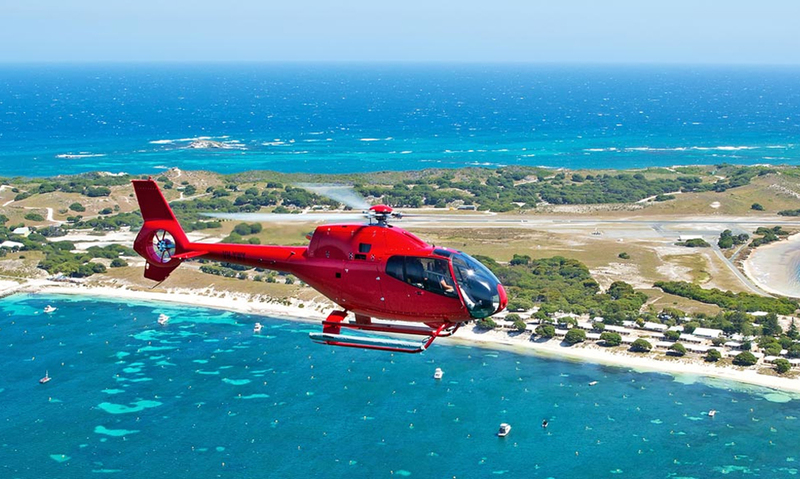 Arrive in style in your private helicopter from Rotorvation Helicopters, explore the island or enjoy a leisurely lunch at one of the island’s excellent restaurants. 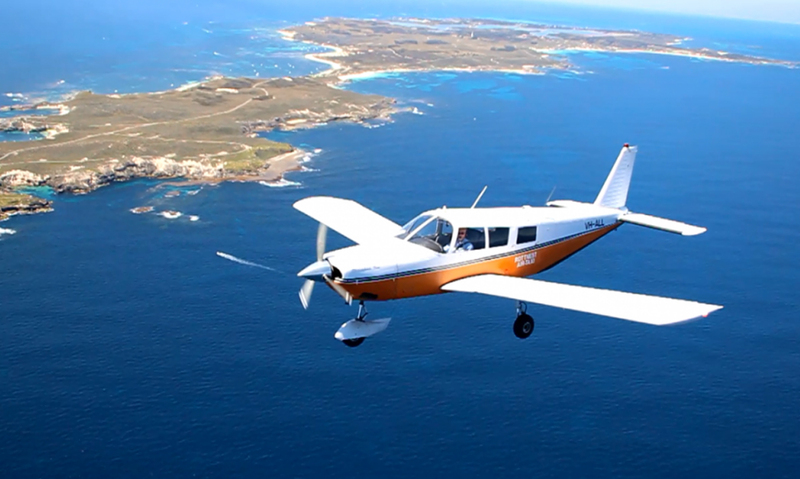 Flights to Rottnest with OzWest Aviation are available from Jandakot airport & also depart from Murrayfield airport, only 12km from the town of Mandurah. 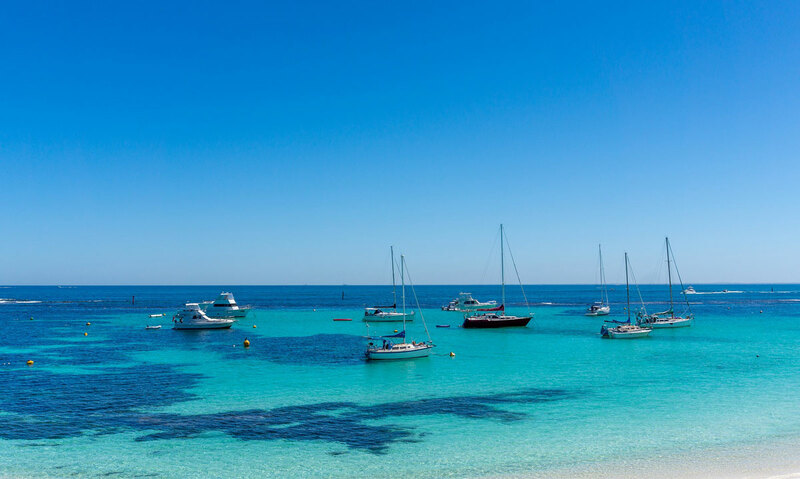 Bring your own boat to Rottnest Island to experience a very different view. The Rottnest Island Authority manages all moorings for private boats.